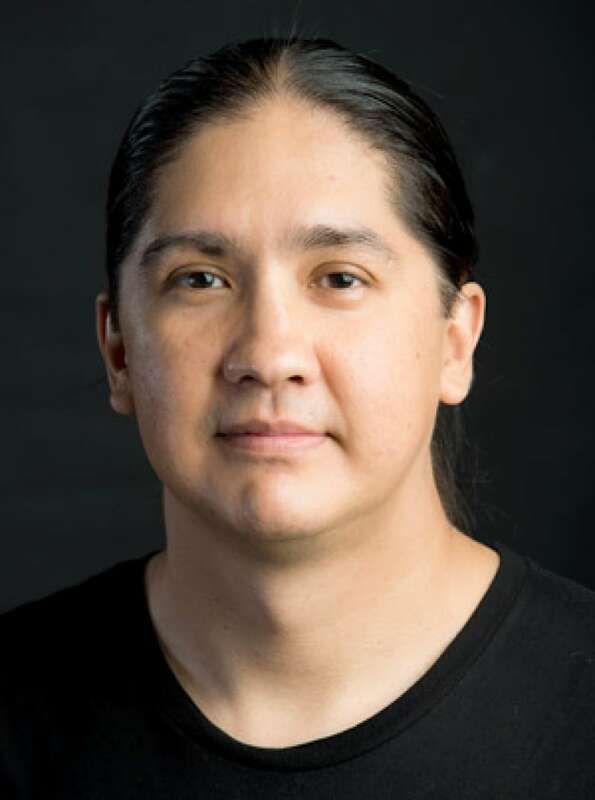 Multidiscipline artist Duane Linklater, who creates thought-provoking work exploring First Nations identity in the context of contemporary society, is the latest winner of the $50,000 Sobey Art Award, one of Canada's most prestigious visual arts honours. Organizers announced the North Bay, Ont.-based Linklater as this year's winner at a gala ceremony tonight in Halifax. "His positive and generous approach to art-making creates space for collaboration and audience engagement," the cross-country judging panel of curators said in a statement. "Linklater actively investigates the authority of language and pushes its boundaries. His practice simultaneously engages with wild, rural, urban, and digital realms, offering refreshing positions on contemporary life." Administered by the Art Gallery of Nova Scotia and the Halifax-based Sobey Art Foundation, the Sobey Art Award shines a light on emerging Canadian contemporary artists under the age of 40. Past winners include Raphaelle de Groot, David Altmejd, Tim Lee and Annie Pootoogook. 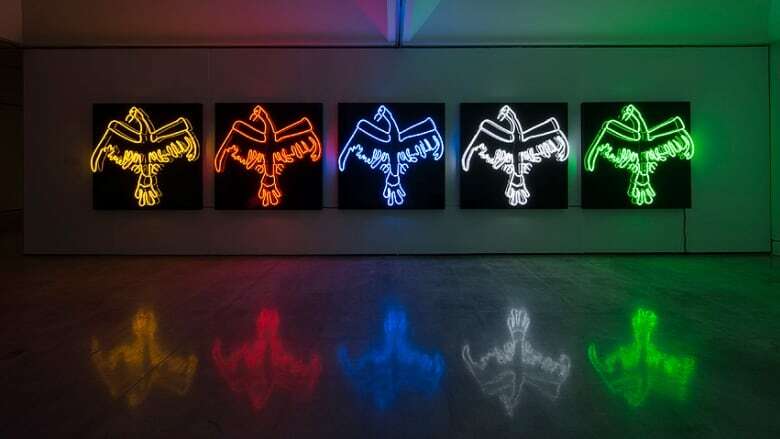 An Omaskeko Cree from Moose Cree First Nation in northern Ontario, Linklater creates art in a range of media, from film and video work to sculpture to installations and performance. His work has been displayed both in Canada — including at the Vancouver Art Gallery, the Power Plant in Toronto and the Thunder Bay Art Gallery — as well as in venues and at art festivals abroad. Linklater's recent work includes the silent and contemplative Modest Livelihood, a collaborative film project tackling issues of hunting, First Nations identity and history that he created with fellow native artist and inaugural Sobey-winner Brian Jungen. The duo presented Modest Livelihood at the Banff Centre, where they spent time in residency, and also showcased their work abroad. Also shortlisted for this year's Sobey Award were artists Tamara Henderson (N.B. ), Pascal Grandmaison (Quebec), Mark Clintberg (Alberta) and Isabelle Pauwels (B.C.). Each will receive $5,000. The work of all five finalists will be on display at the Art Gallery of Nova Scotia through Jan. 5, 2014.